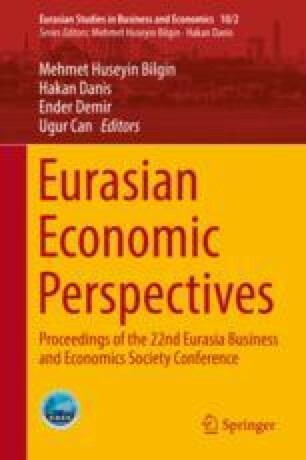 The aim of the paper is to present and discuss the model for ecosystem economic (monetary) valuation for the territory socio-economic development planning in two Latvian administrative areas: Baltic Sea coastal Saulkrasti and Jaunkemeri pilot areas. Using ecosystem services economic valuation model three scenarios have been modelled: current situation, planned development and uncontrolled development, when in two pilot areas about 50% increase in construction and 50% decrease of the forest area is foreseen. After analyzing the ecosystem services’ monetary values, it is concluded that the greatest monetary value in both areas are provided by regulating services, so the maintenance and protection of ecosystems ensuring regulating services can be considered as a priority in both pilot areas. The second priority is cultural services, assuming, that the use of cultural services will not generate additional anthropogenic load. The lowest priority is given to provisioning services, taking into account the fact that the real possibilities to obtain the market values are limited, because tree felling is prohibited. The study underlying this manuscript has been conducted within LIFE “EcosystemServices” (LIFE13 ENV/LV/000839) project, co-financed by European Union.